An individual employed by a government agency to police the use of illicit substances. Also known as a narc. 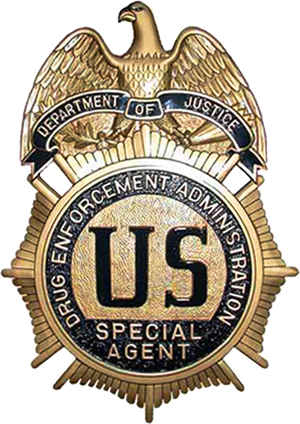 "Drug Enforcement Administration badge C"